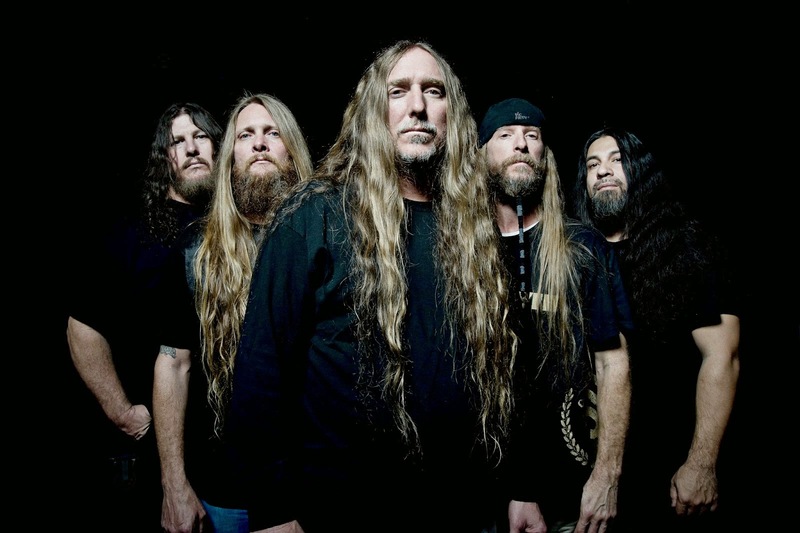 Death metal legends OBITUARY make their Relapse Records debut with INKED IN BLOOD, their 9th full length LP. The release date for Inked in Blood is October 28th in North America (UK/World October 27th and Germany/Benelux/Finland on October 24th). Pre-orders will be available soon! 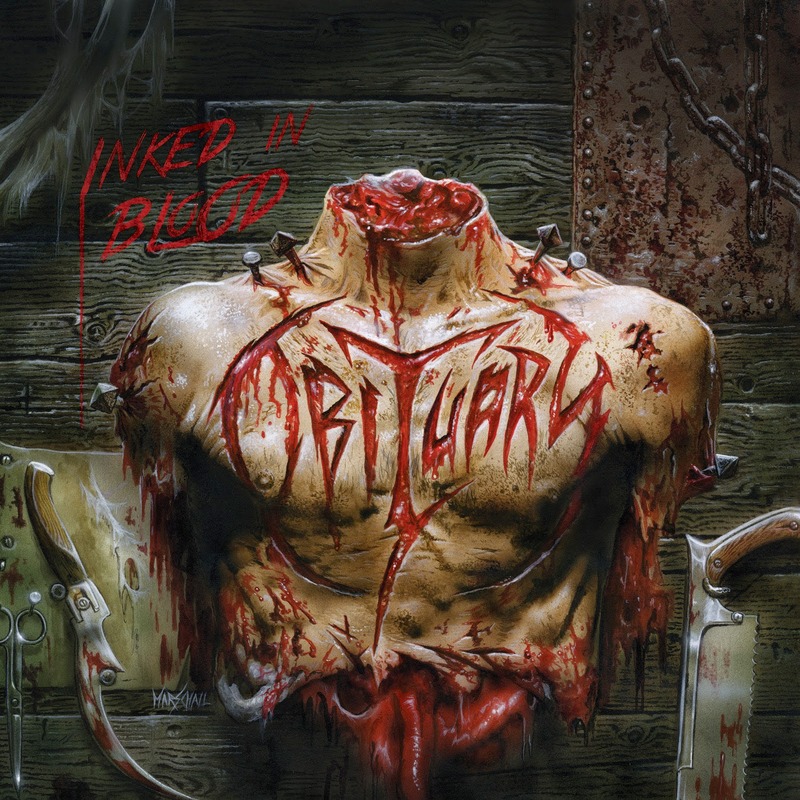 Almost three decades in, Inked In Blood stands out as one of the finest moments in OBITUARY's impressive discography.